A large percentage of our population is now over the age of 65, and living well into their 90’s. As they age, the “baby boom” and “swing” generations state their primary goals are to maintain their independence and not to be a burden on their loved ones. Additionally, these aging adults are interested in options of to ridding themselves of the hassles of home ownership while not losing all the equity they built up over the years. Unfortunately their goals are threatened by the fears like cognitive impairment, the possibility of needing long term care, and finding a planner who truly understands their current stage of life. It is very important to our team that our clients can rely on us as we guide them through this last stage of life. 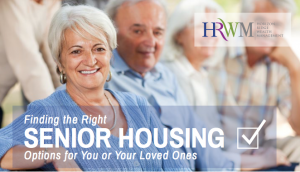 At Horizon Ridge Wealth Management, our team has years of experience addressing many senior care issues that may affect you or your parents. Throughout our process we do not provide legal advice. However we can work with you and your elder care attorney to design an spend down plan to utilize your assets appropriately. 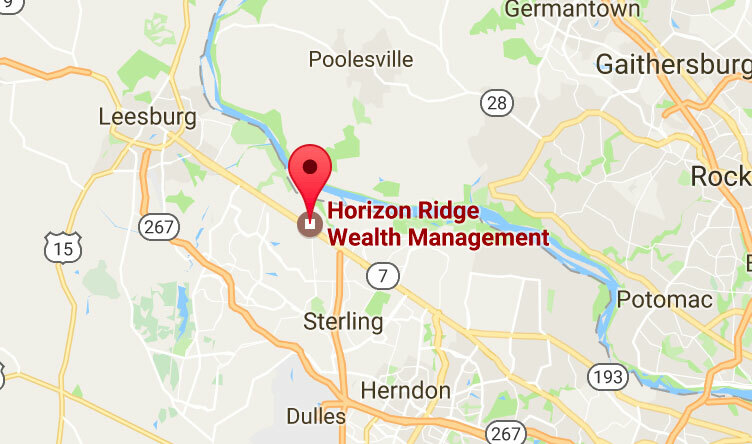 At Horizon Ridge Wealth Management, our team has years of experience addressing many senior care issues that may affect you or your parents. 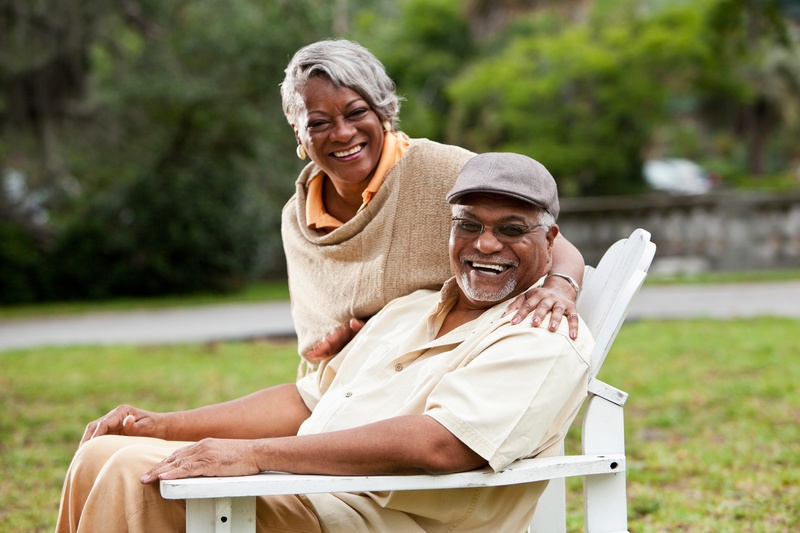 While we do not provide legal advice, we can work with you and your elder care attorney.